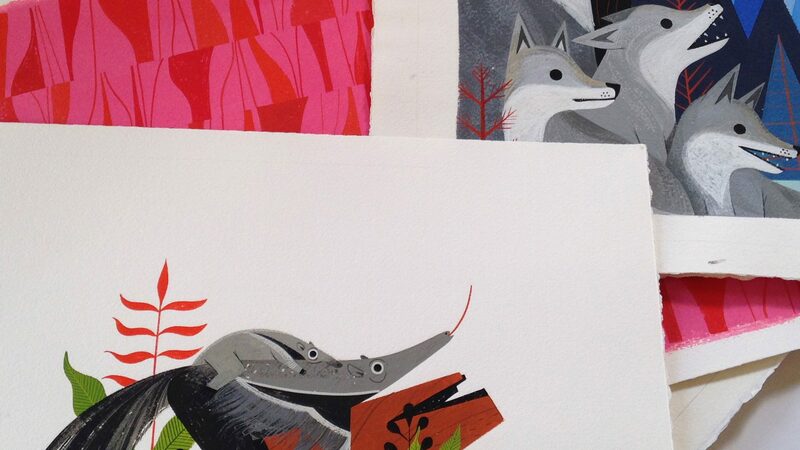 NOBROW is bringing it to SPX! Oh yeah, SPX! This is one we’ve been waiting for! The biggest party in small press comics happens every year in Bethesda, MD and team Nobrow is once again ready to make some noise! 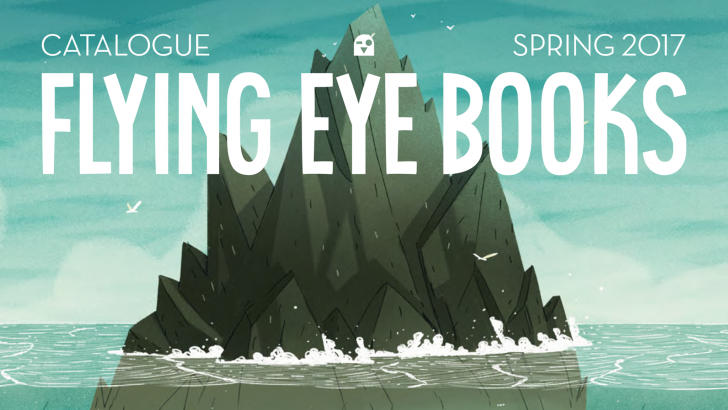 In addition to all of the latest Nobrow titles and your old favorites, we’ll be bringing along our friends Sam Bosma (Fantasy Sports series creator and SPX SPECIAL GUEST) and Hamish Steele (creator of the all-new graphic novel PANTHEON) for MAXIMUM THRILLS. 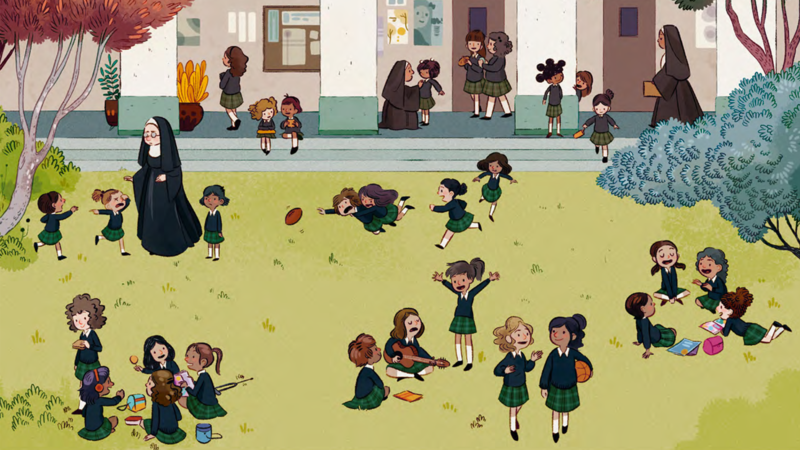 We’re looking forward to hanging out and really letting loose this year at SPX, so make sure to stop by this weekend at Table W76-78 to get in on the action! 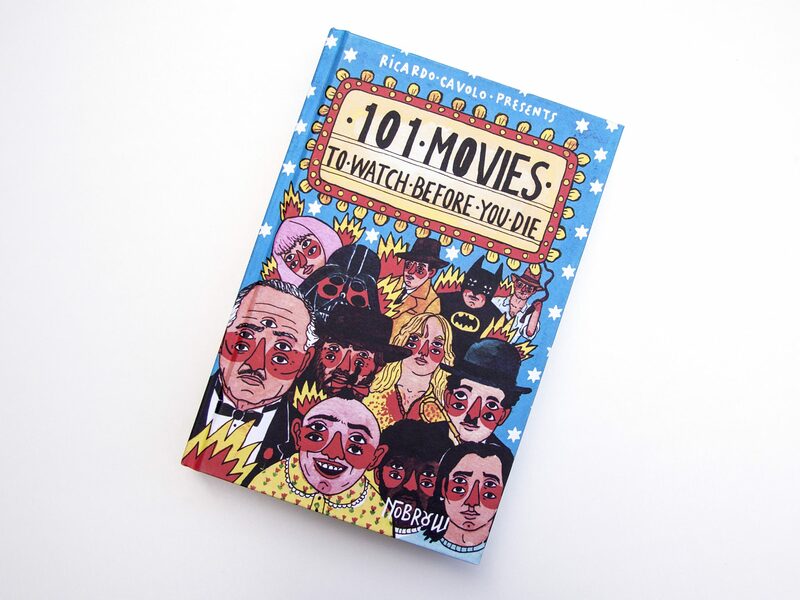 Join us at The Institute of Light for a very special evening with illustrator Ricardo Cavolo, celebrating the launch of his brand new book, 101 Movies to Watch Before You Die. 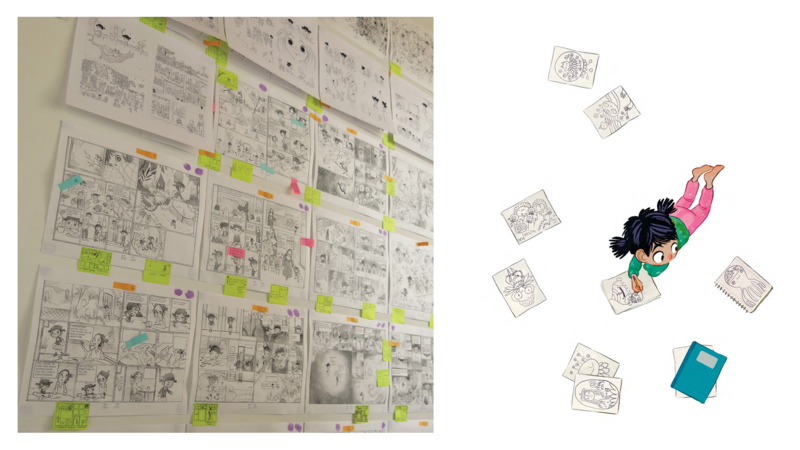 Taking the form of a diary, the book is a love story told in 101 episodes. 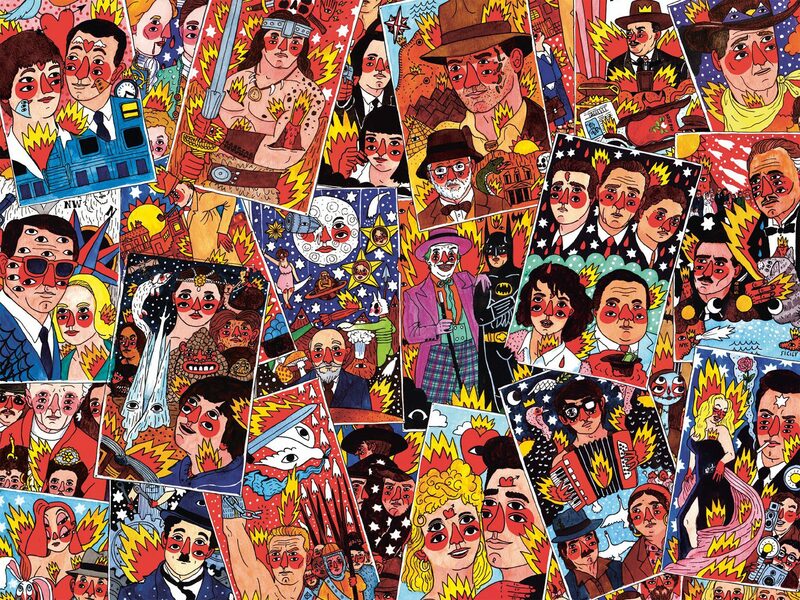 Accompanying his vibrant, distinctive illustrations with thoughtful descriptions of each movie, Ricardo takes us on a personal journey through the films that have shaped his life and the lives of his generation. We’ve teamed up with our London Fields neighbours, The Institute of Light, for this book launch and exclusive film screening. 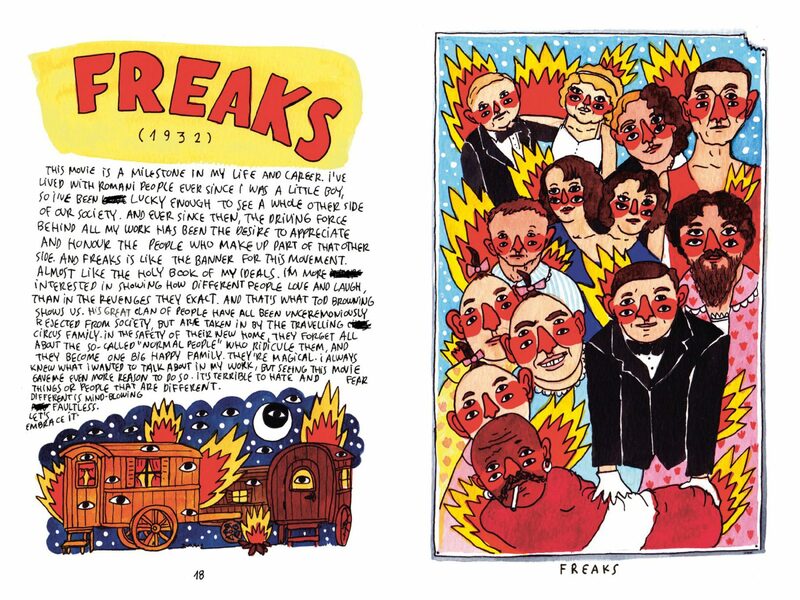 We invited Ricardo to personally select one movie from his top 101 for the occasion… and he chose Tod Browning’s brilliant 1932 film Freaks, calling it a “milestone in his life and career”. Fresh off the plane from Spain, Ricardo will be introducing the film with a short talk about himself, the book, and why Freaks means so much to him. 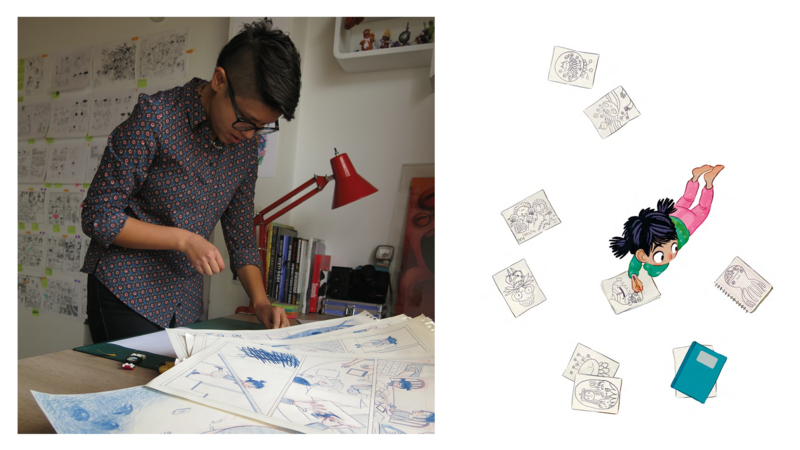 Ricardo will be signing books after the screening, and you’ll also pick up a free set of temporary tattoos of Ricardo’s illustrations with every purchase of the book. Food and especially designed cocktails will be available. 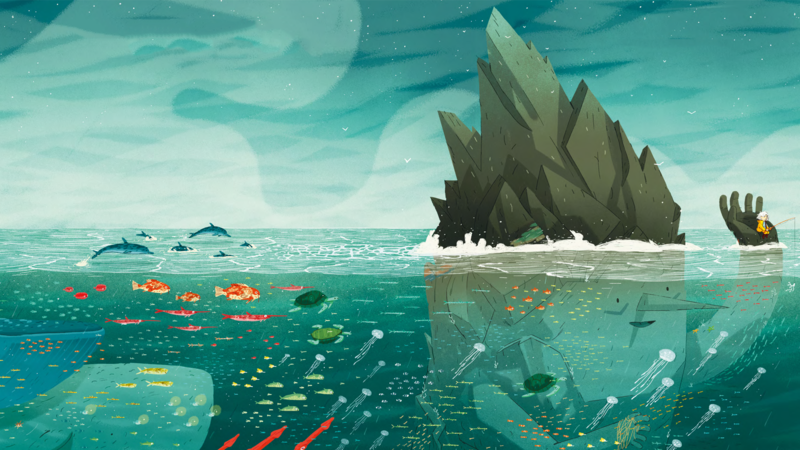 Born in his father’s painting studio, Ricardo Cavolo has grown up surrounded by art and is now one of the most influential and successful illustrators to come out of Spain. 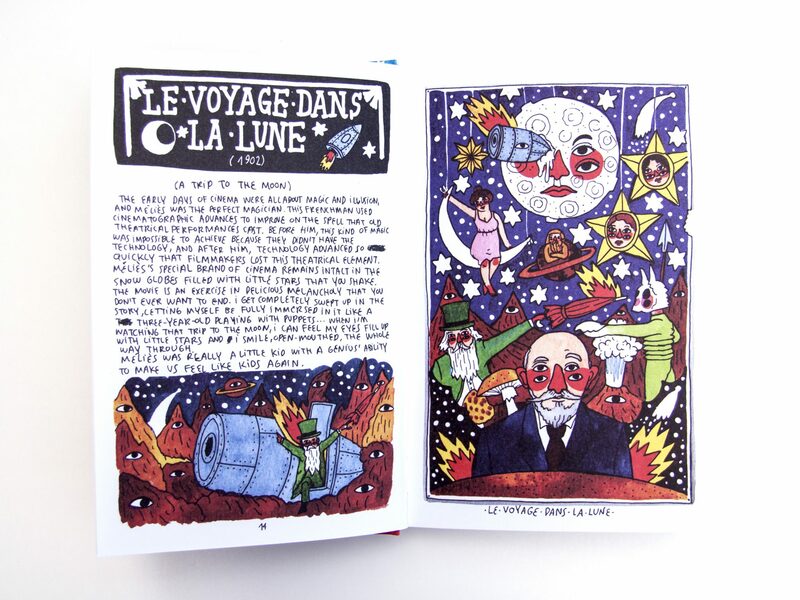 His influences range from outsider art to medieval paintings and tribal art. Cavolo’s work has been exhibited in solo shows across Spain, as well in Montreal, Miami, Basel and London. His distinctive and recognisable work can be seen on everything from José Cuervo tequila bottles to Alexander McQueen scarves and Kaytranada album artwork to murals all around the world. 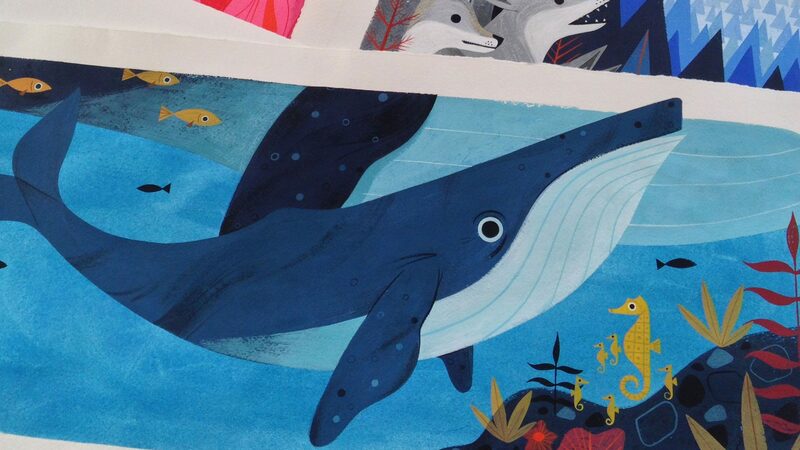 He is also the author / illustrator of 101 Artists to Listen to Before You Die, published by Nobrow in 2015. 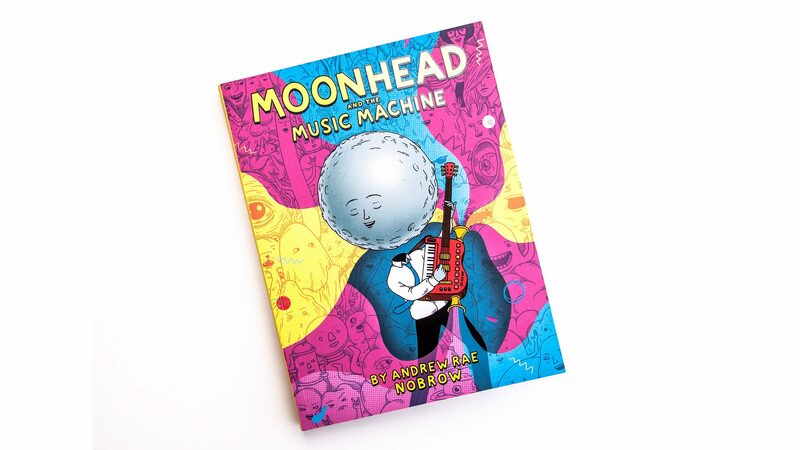 Moonhead and the Music Machine Launch Party! Featuring LIVE performance from Andrew Rae & friends! 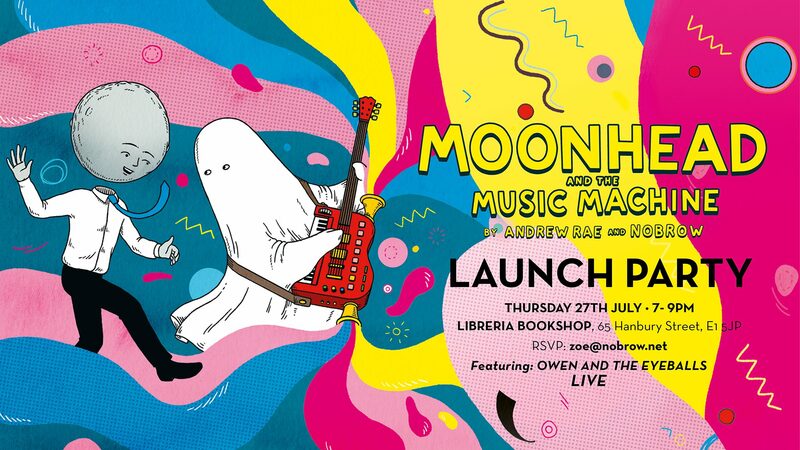 ​Join us at Libreria Bookshop to celebrate the launch of Moonhead and the Music Machine. 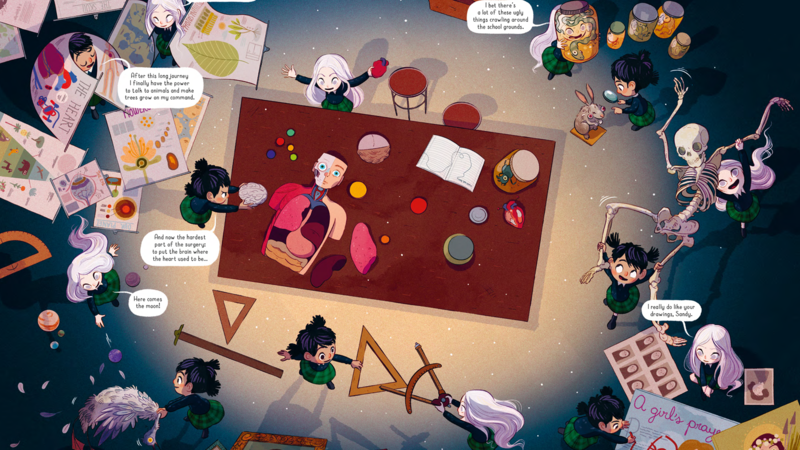 A s​ubtle blend between Wayne’s World and Ovid’s Metamorphoses, Andrew Rae’s graphic novel is an imaginative and visually poetic take on the high school coming-of-age tale. 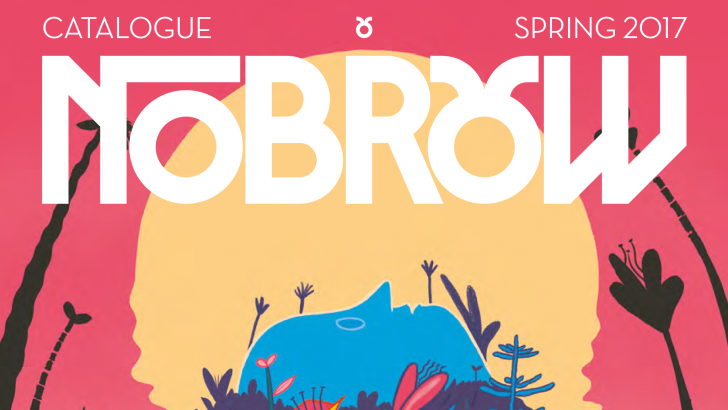 Nobrow is coming to TCAF 2017! 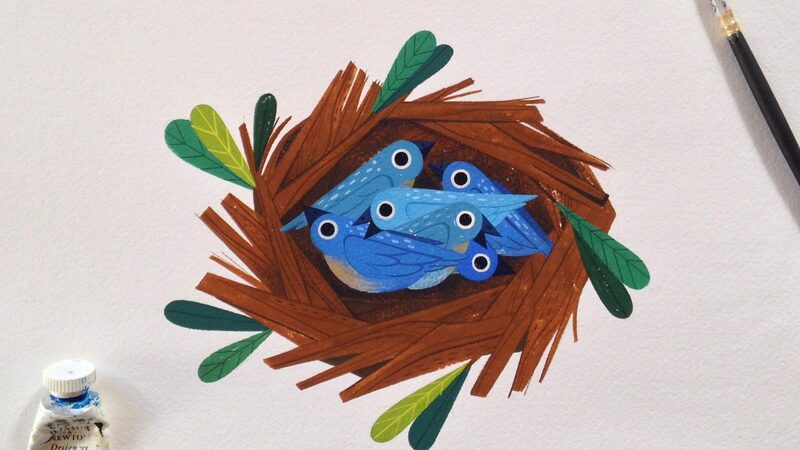 Oh my goodness is it time for TCAF already?? It is! 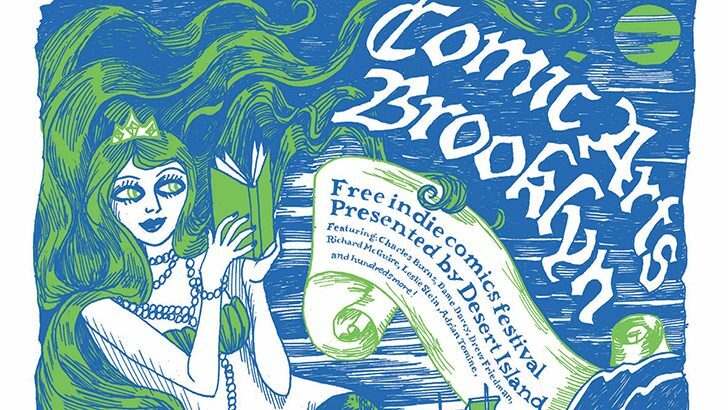 Nobrow will head up north this weekend for our beloved Toronto Comic Arts Festival to bring you a bounty of amazing books. 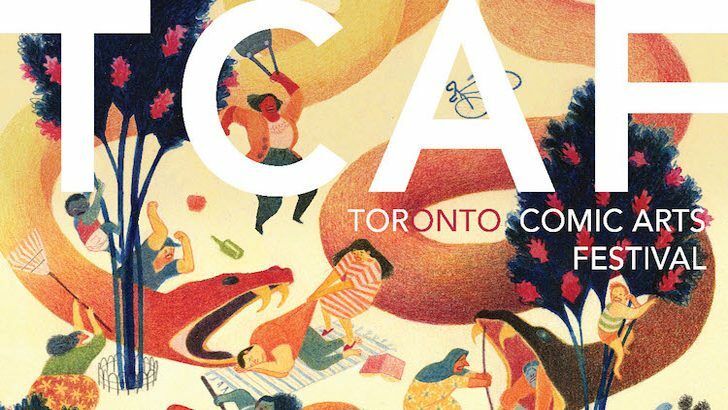 TCAF is one of the top comics festivals in North America, and we’re always excited to attend and to check out all the exciting comics debuting at the show. 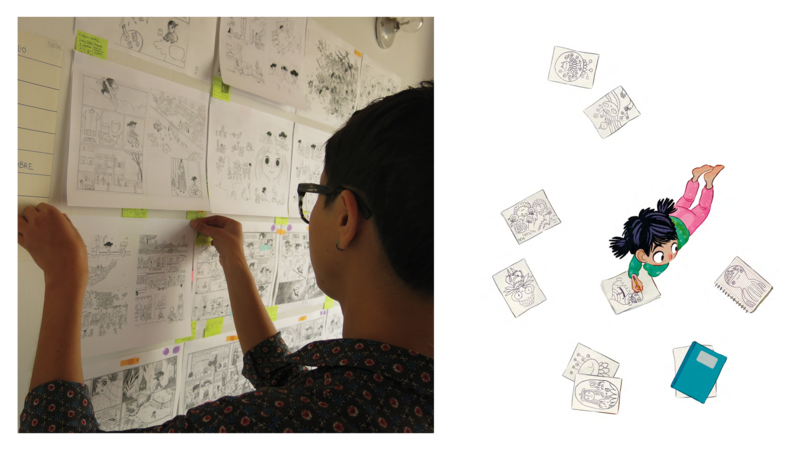 We’ve got a couple of special debuts happening this year at TCAF and you definitely don’t want to miss them! 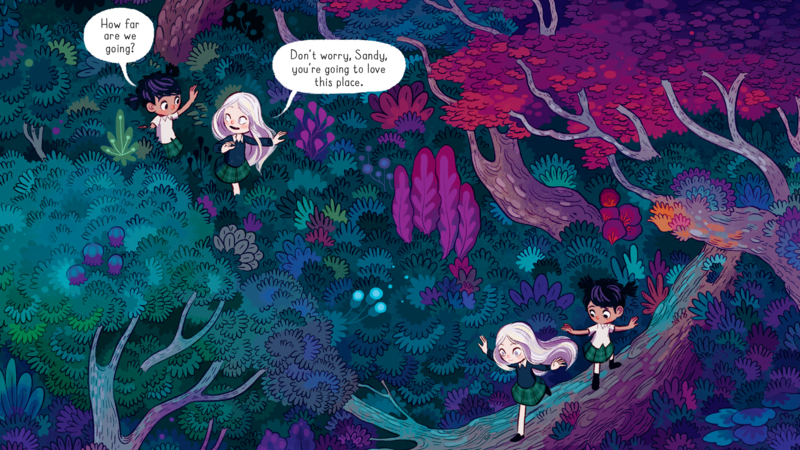 First up is the hotly anticipated Garbage Night by Jen Lee! 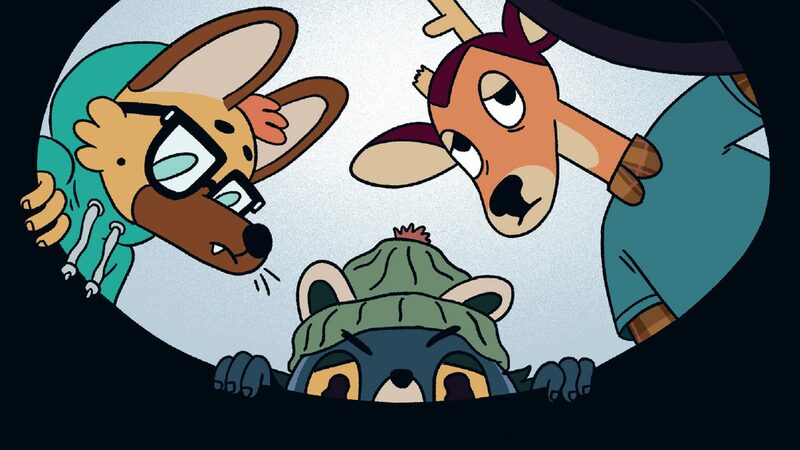 Garbage Night is the full length graphic novel follow up to Jen’s hip animal scavenger drama Vacancy (one of our most popular titles in our 17×23 series), and TCAF will be the only place in North America to pick up a copy before its official release in June. 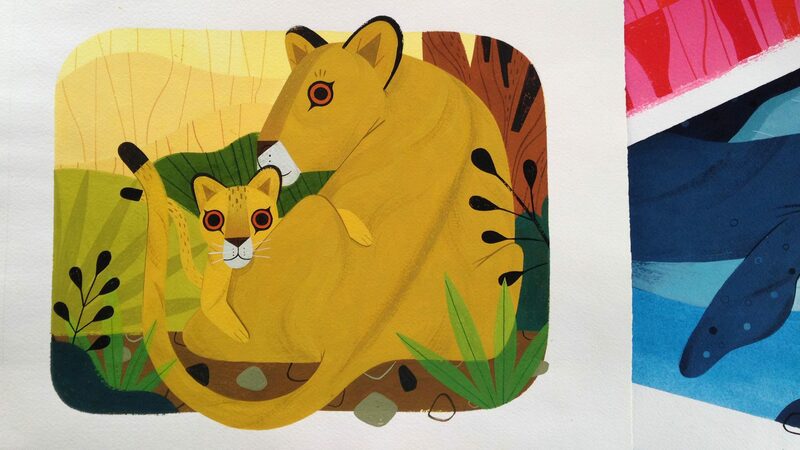 It’s already pulling in some high praise with Starred Reviews from Publishers Weekly and Kirkus. Not bad for a book that’s not even out yet! 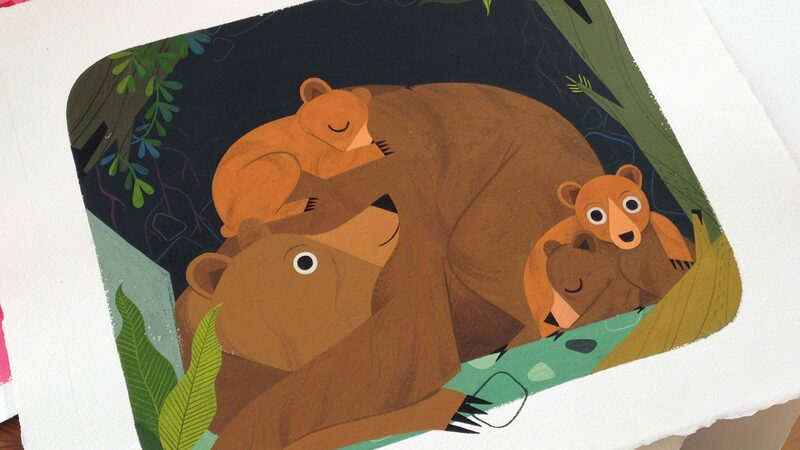 We’ve also got the debut of the brand new soft cover edition of Luke Healy’s How To Survive in the North! 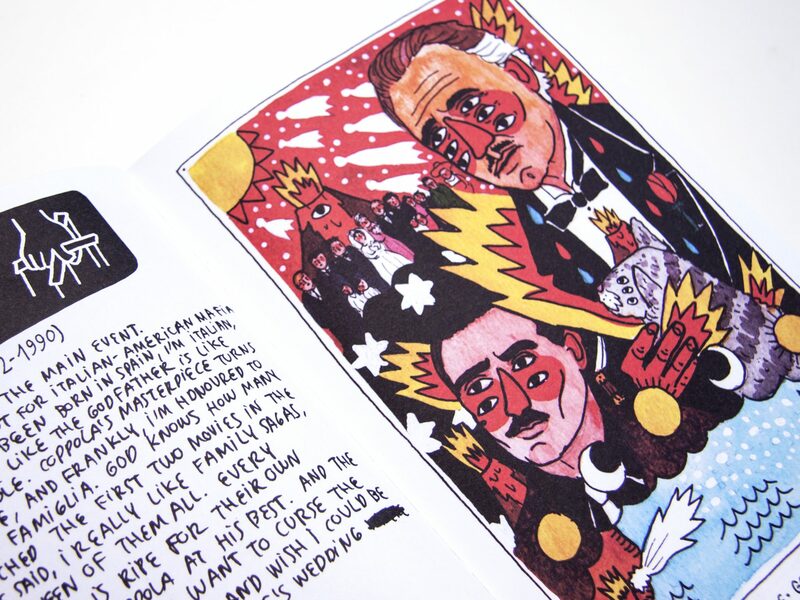 The overwhelming positive response to Luke Healy’s first ever graphic novel made copies pretty hard to come by, but if you missed it the first time around, don’t worry – this beautiful soft cover edition packs in all the drama, hardship, and heartache from the top of the world that you’ve been hearing so much about. 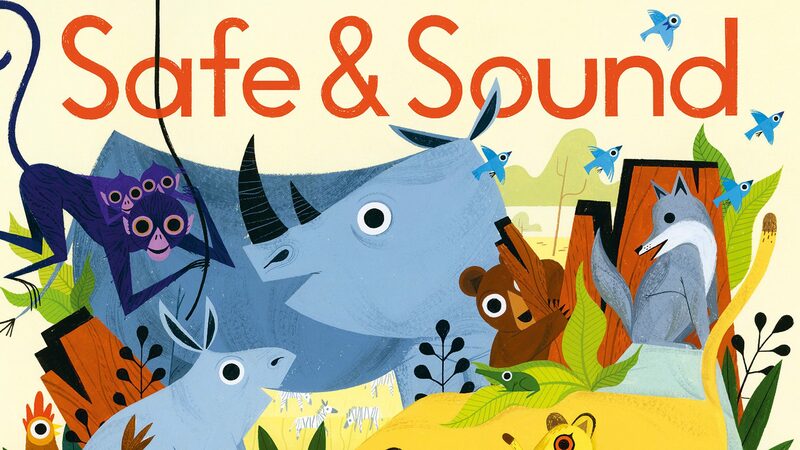 Not only will we be debuting these outstanding new titles at TCAF, but we’ll also be bringing along both Jen Lee and Luke Healy for signings at the Nobrow table (Table 146 & 147)! Jen will be hanging out with us and signing copies of Garbage Night on Saturday from 1pm to 2pm and on Sunday from 11:30am to 12:30pm. You’ll also be able to catch Luke and his personalized copies of How To Survive in the North on Saturday from Noon til 1pm and on Sunday from 12:30pm til 1:30pm. 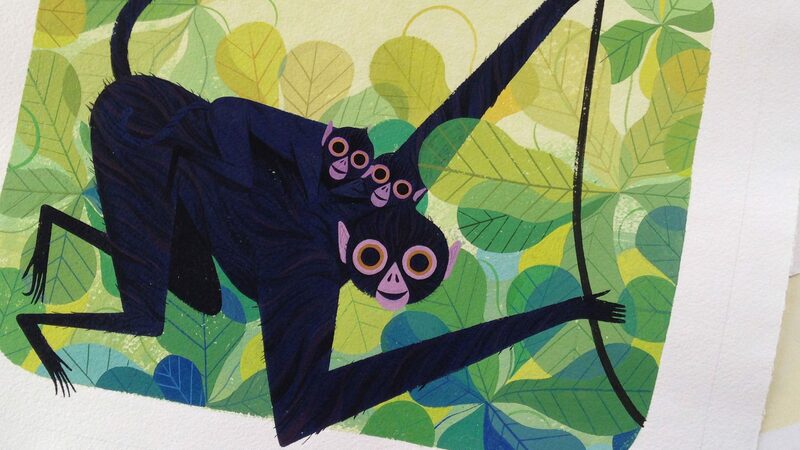 This is going to be an amazing weekend at TCAF, and we can’t wait to see you there! Raised in a loving and stable home. Passed his Good Canine Citizenship test with flying colors. With a tendency to be overly optimistic, he’ll choose to not hear others’ concerns. Always happy to help, although he can be unaware of his own needs. Having paid close attention to her mother’s teachings she’s become extremely skilled at breaking and entering. 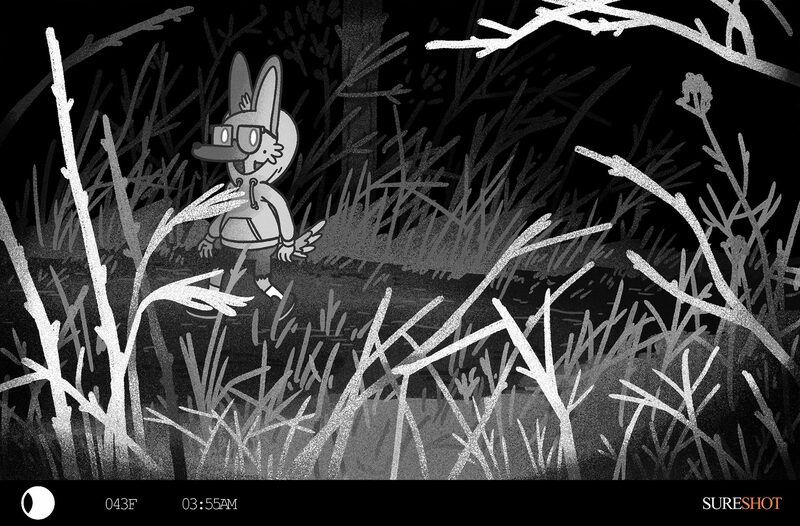 Cautious of strangers, but not afraid. Holds others up to high standards, because she believes in her friends but this can make her a bit controlling. Afraid of being incapable, he prefers to coast through life events. Will buckle under pressure when presented with a challenge and tends to not think things through. Extremely inward in a group, but hates to be alone. Got booted out of his herd, he doesn’t want to talk about it. Athletic and well composed. Is aloof with strangers, but once he makes a friend he’s fiercly loyal and expects the same in exchange. Confident in his talents, he openly shares them in helping others- but grows resentments when the response is silence. 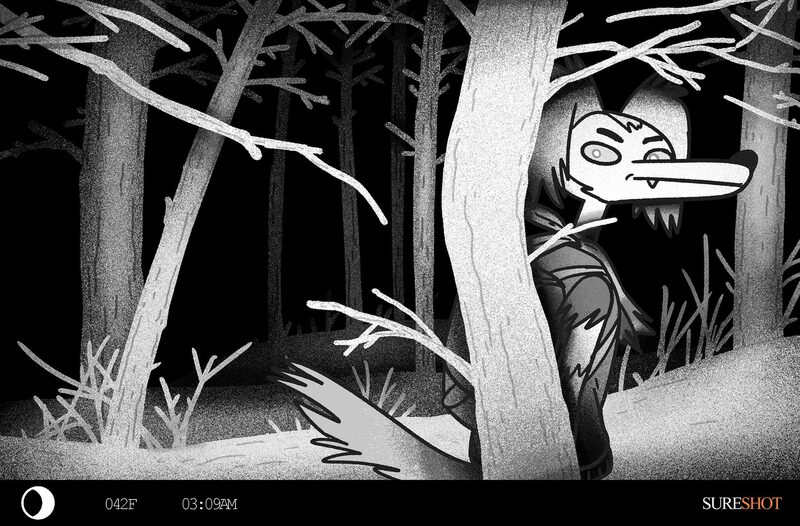 Get Garbage Night here or from your local bookshop now! The Nightlights West Coast Book Tour! We’ve got a real treat for you this time! 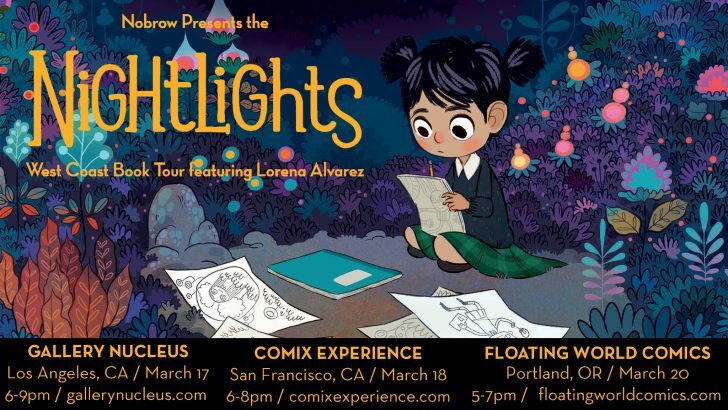 One of our favorite new artists, Lorena Alvarez, will be headed out to enjoy the scenic west coast, where she’ll be making stops at Gallery Nucleus, Comix Experience, and Floating World Comics to celebrate the release of her debut graphic novel Nightlights! 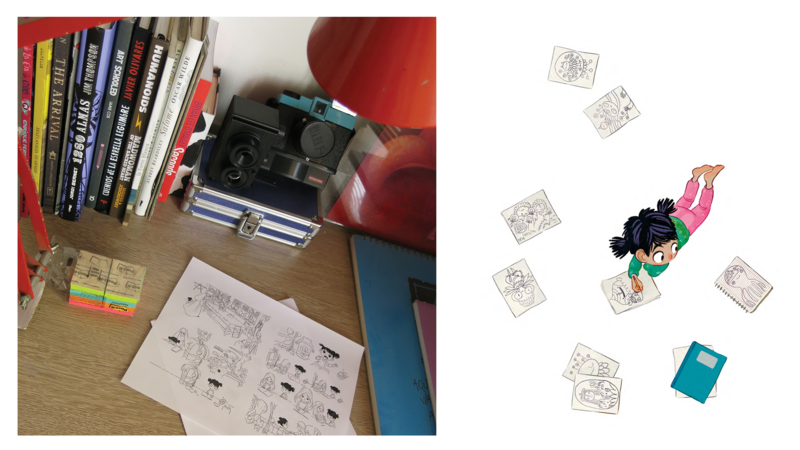 Celebrate the Launch of Map of Days! 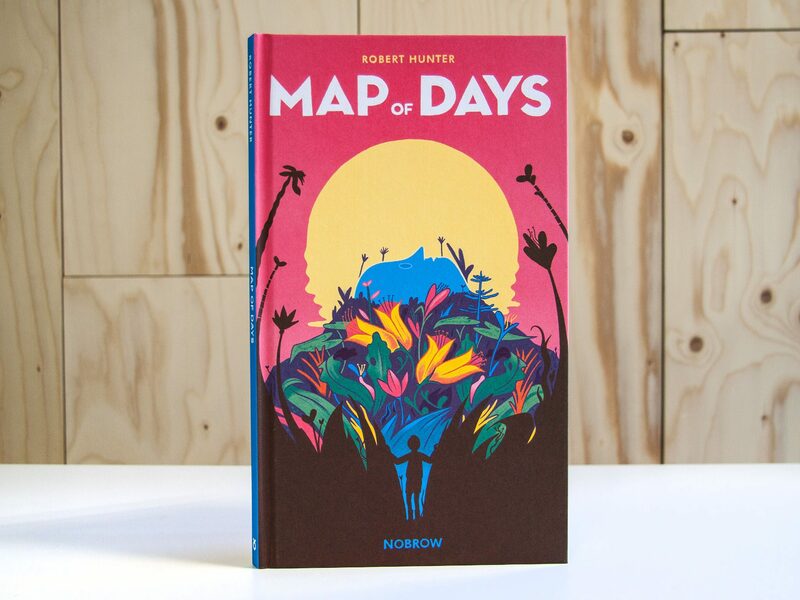 To celebrate the launch of Robert Hunter’s beautiful graphic novel, Map of Days, join us at one of our favourite bookshops around, Libreria Bookshop on Hanbury Street. 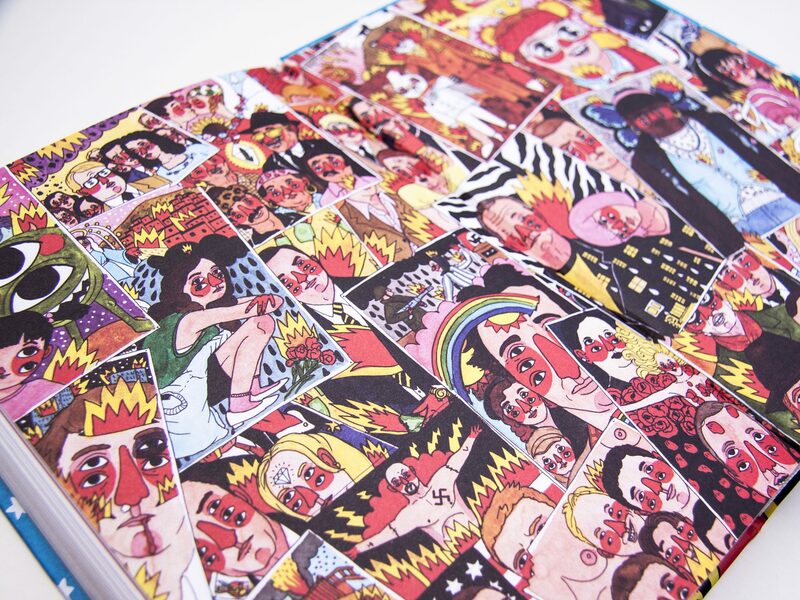 We have collaborated with Libreria’s risograph artist Jess Fogarty to produce a unique collection of limited edition prints in celebration of our relaunch of this masterwork of graphic invention. 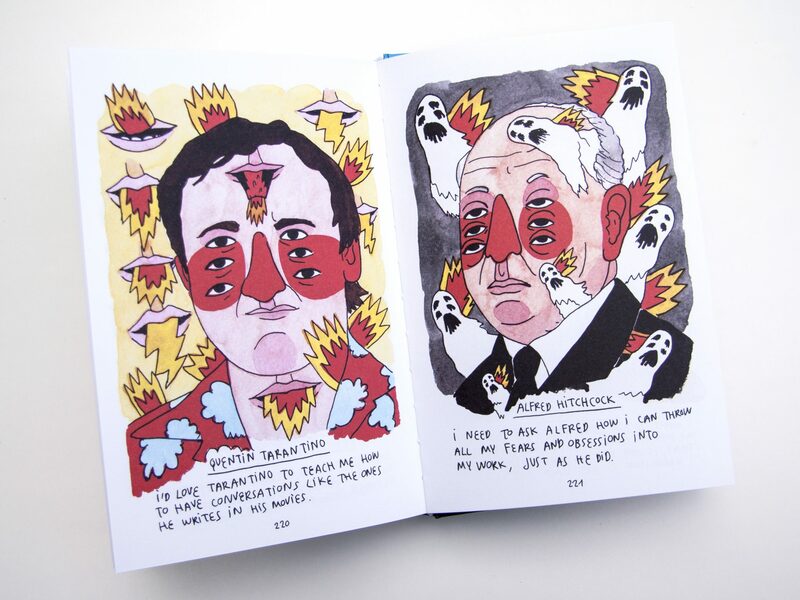 These will be exclusively available from Libreria on the night, until they run out! 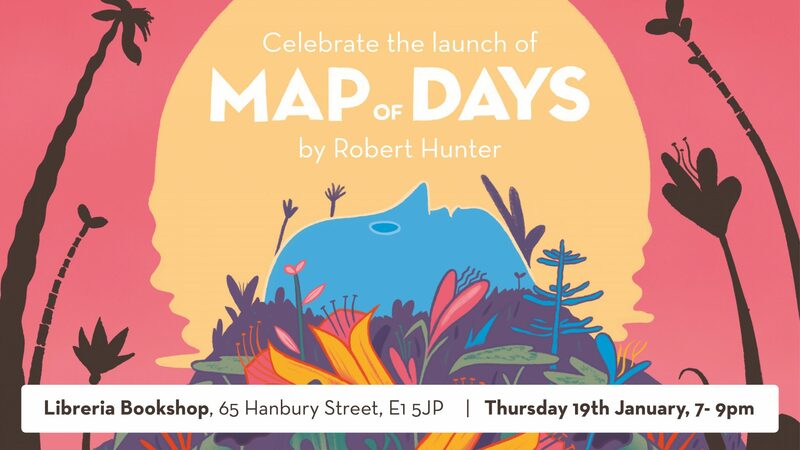 And Robert will be on hand to sign copies of Map of Days (as well as The New Ghost and The Land of Nod). Refreshments have kindly been provided by our neighbours at London Fields Brewery. 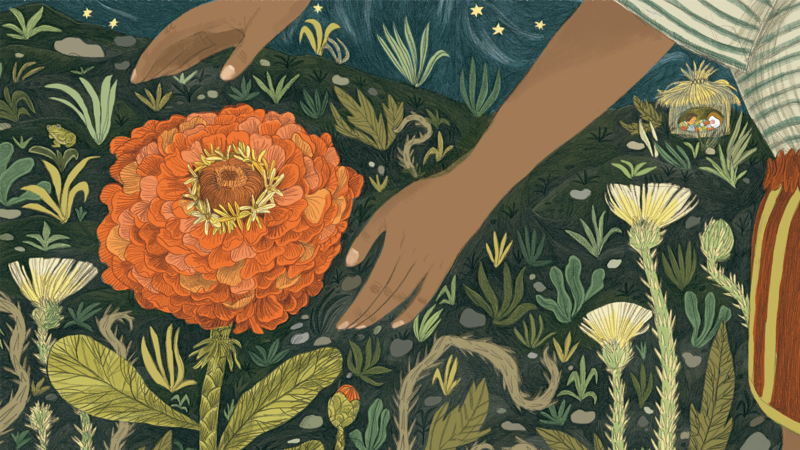 Robert Hunter’s vivid illustrations tell a dreamlike tale of ancient love, creating a surreal graphic novel unlike any other. 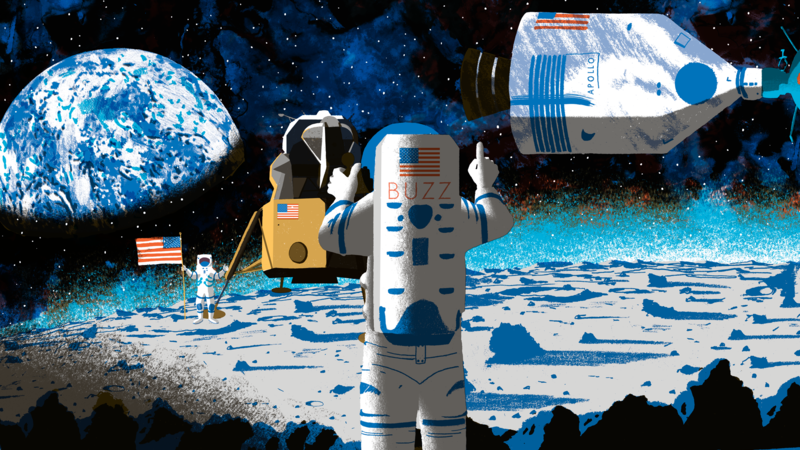 Intrigued by its endless tick-tocking, Richard steps into the world behind his grandfather’s clock and discovers the Face of the Earth, trapped there by an eternal longing. Start spreadin’ the news! 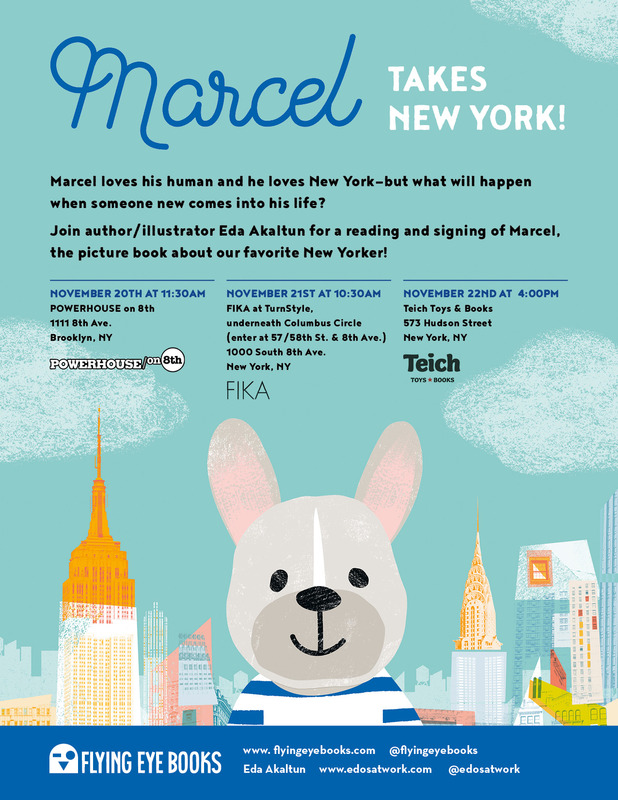 Eda Akaltun, creator of Marcel, is hitting the Big Apple for three days of fun events featuring New York’s favorite French Bulldog, Marcel! It all starts at 11:30am on Sunday, November 20th at Brooklyn’s POWERHOUSE. 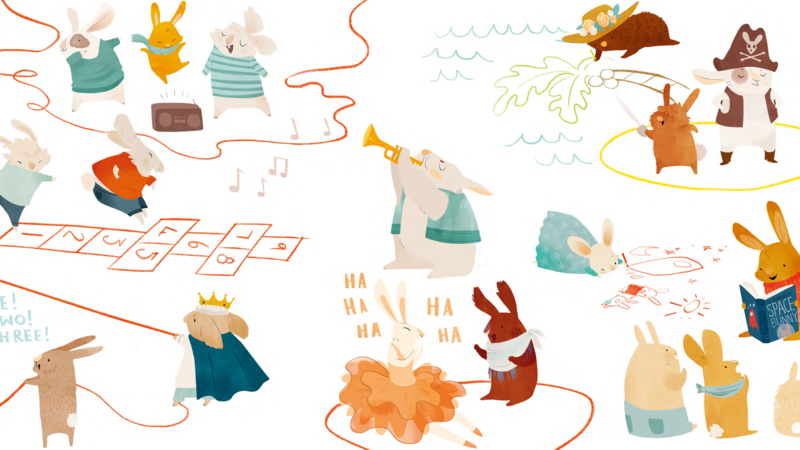 Stop in for a very special story time session! 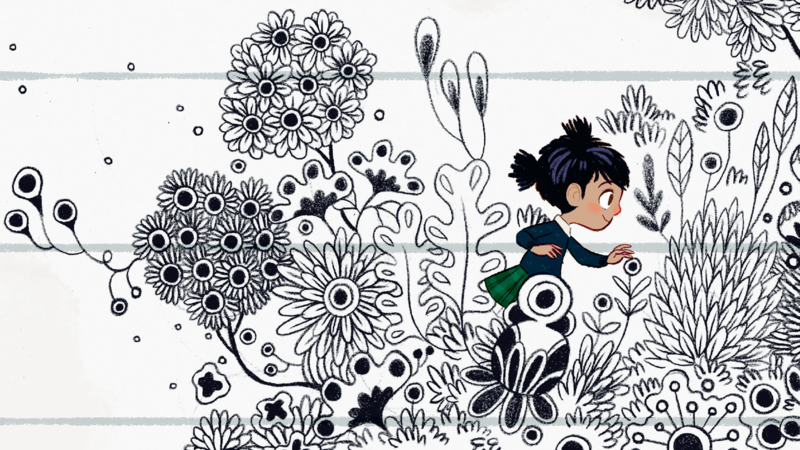 Eda will be performing a live reading of her debut picture book, Marcel, and it’s sure to be a fun time. 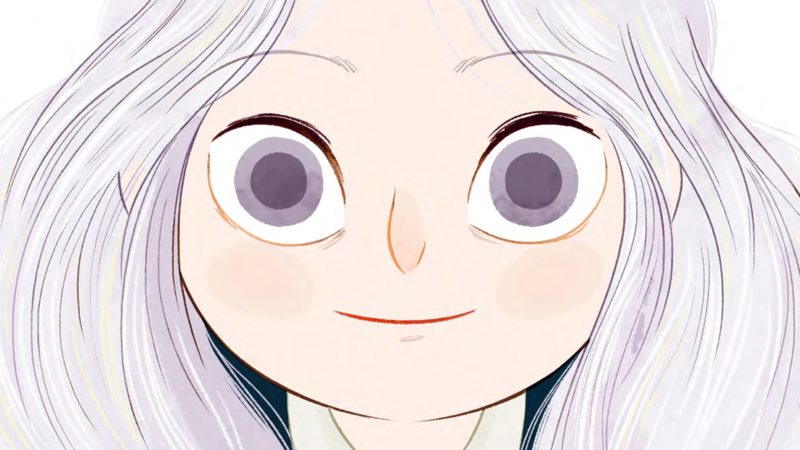 Stick around after the reading to meet Eda and get your own signed copy of Marcel! 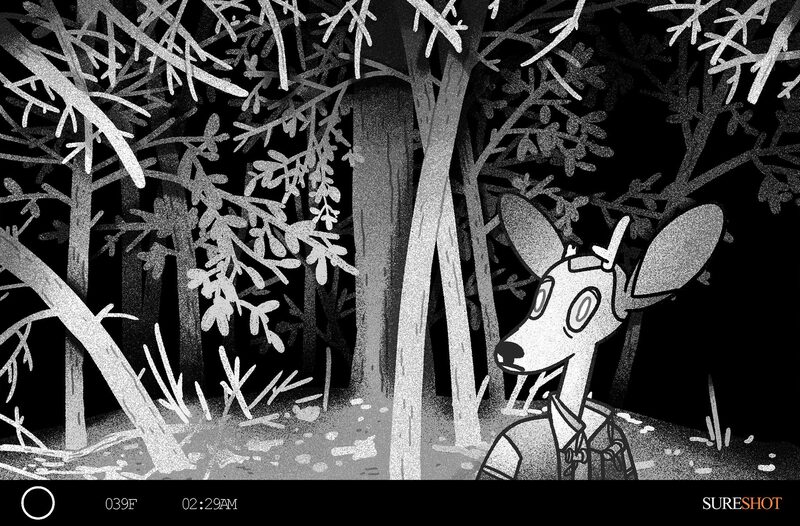 And finally at 4:00pm on Tuesday, November 22nd, the folks at Teich will be hosting Eda for an interactive and fun reading experience based on Marcel! 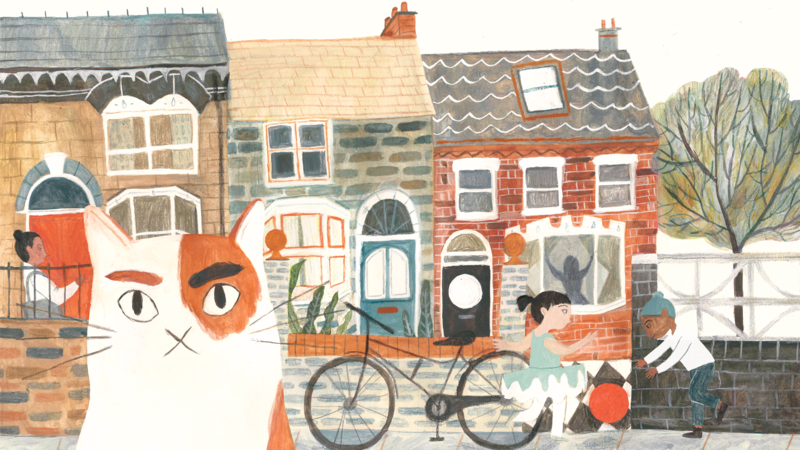 That’s three stops on Eda’s Marcel tour, and three chances for you to meet Eda and to hear all about that street-wise city-dwelling pup Marcel! We’ll see you there, New York! 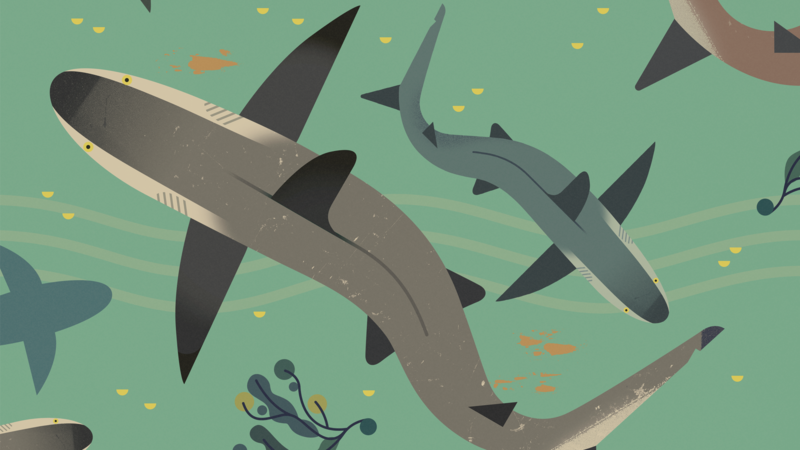 WHOA WHOA WHOA SPECIAL UPDATE! We got so excited about meeting all of you, we’re going to be kicking off the Marcel Tour a day early! 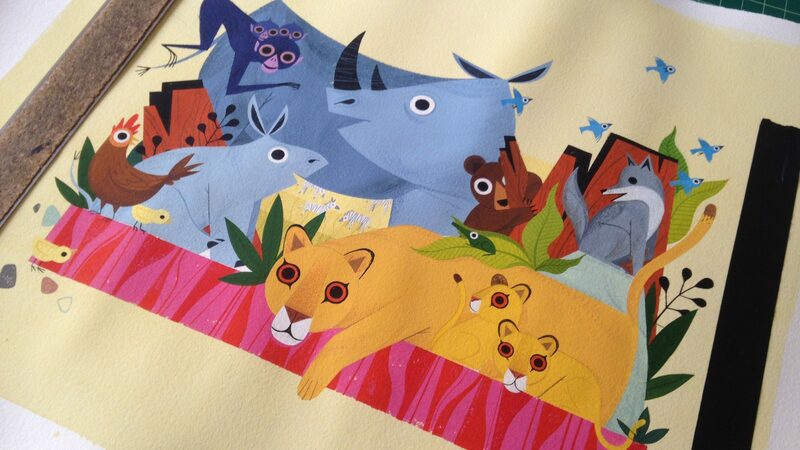 Join Eda at 1:00pm on Saturday, November 19th at Books Of Wonder for the November Picture Book Bonanaza! 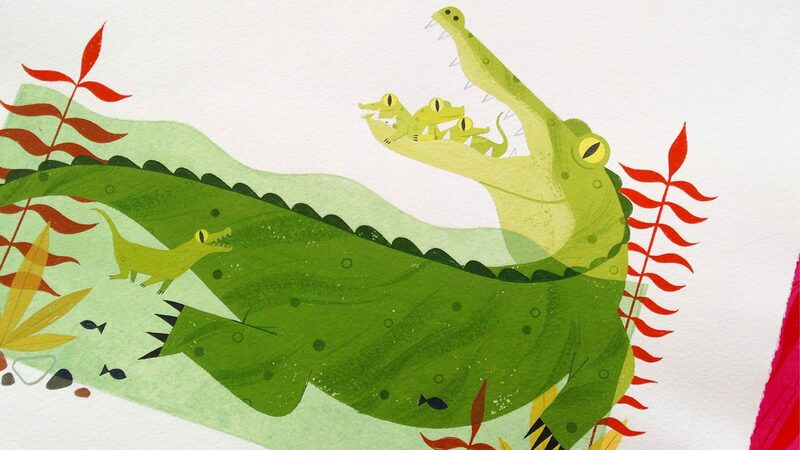 Eda will be joining the lineup of picture book authors, ready to show off their great new work. Hope we can catch you there! Check Out Our First Pop Up Shop! 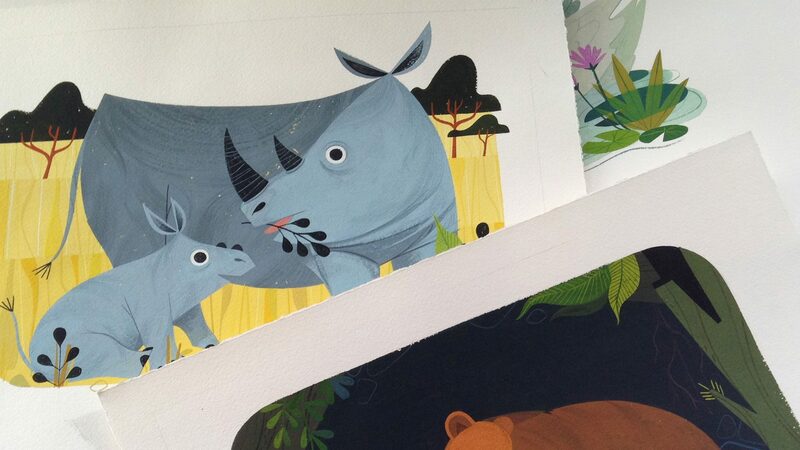 Hey New York, we’ve got some exciting news for you! 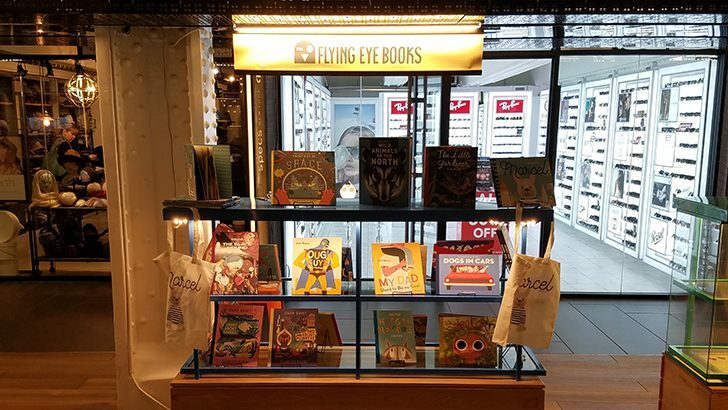 Nobrow and Flying Eye Books have opened up our very own limited engagement pop up shop… in the heart of New York’s subway system! That’s right, from now until November 21st, you can find us in the TurnStyle concourse beneath Columbus Circle, Monday thru Friday. Come check us out! 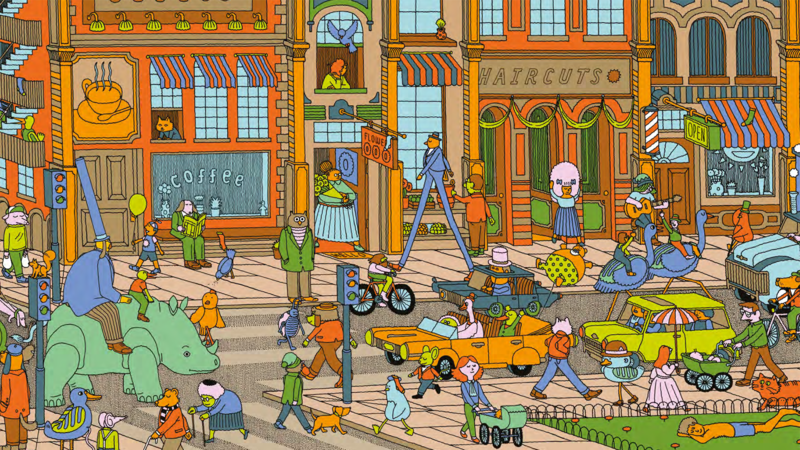 You can take the A, B, C, D, or 1 train to Columbus Circle and find us on the TurnStyle concourse, or if you’re coming from above ground, just take the stairs down from 57/58th street & 8th ave.
We’ve set up a lovely little kiosk, stocked up with some of our favorite titles from Nobrow and Flying Eye Books, and we’re ready to sell them to straphangers, pedestrians, New Yorkers, and tourists alike! TWO COASTS! TWO SHOWS! 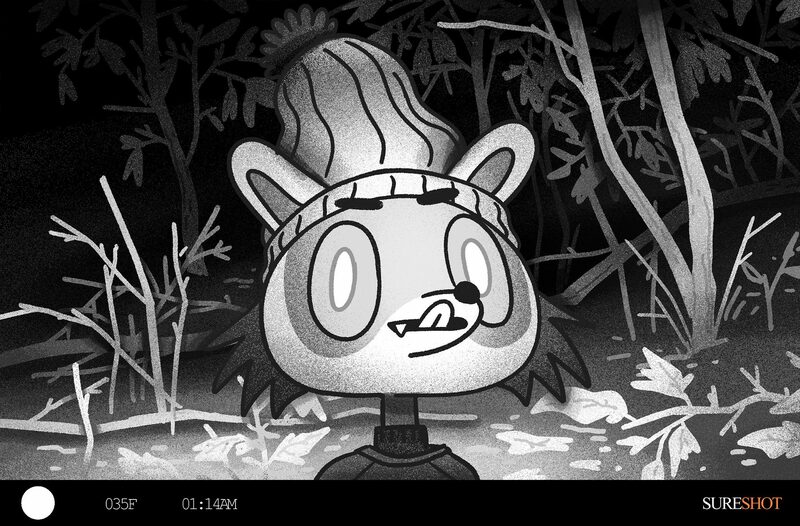 DOUBLE THE NOBROW! 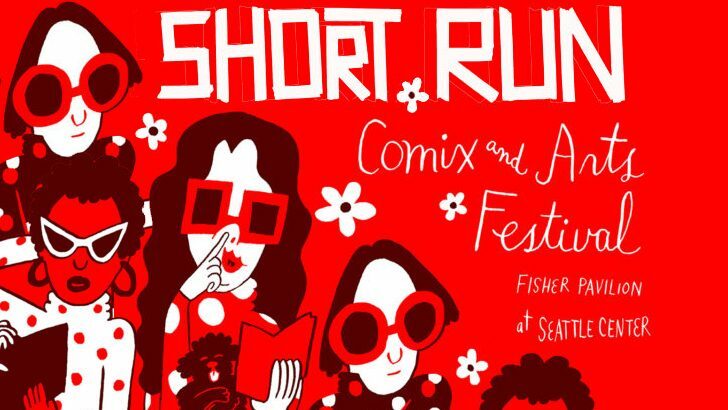 Seattle is the home of the wonderful Short Run Comix and Arts Festival, and we are pleased to tell you that some pretty amazing titles from Nobrow and Flying Eye Books will be available for you at Table P93. We’re posting up at our very own Nobrow table, and we can’t wait to get these books out to the fine folks of the Pacific Northwest! It’s going down this Saturday, November 5th from 11am to 6pm at the Fisher Pavillion at Seattle Center! 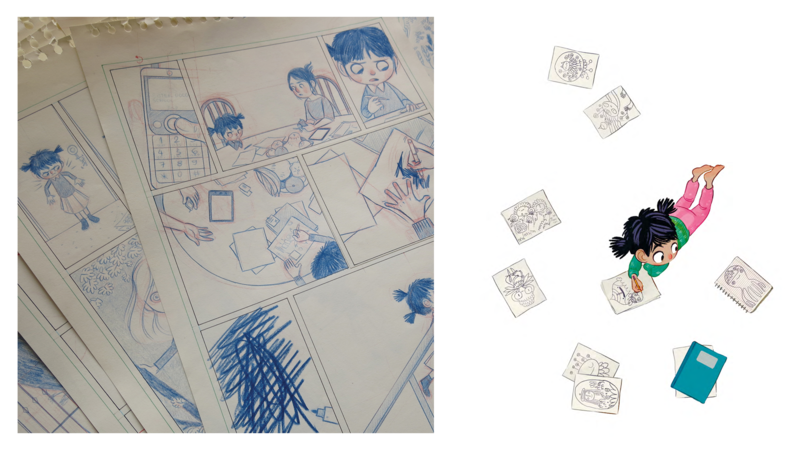 Meanwhile on the East Coast… Comic Arts Brooklyn is happening on Saturday too! 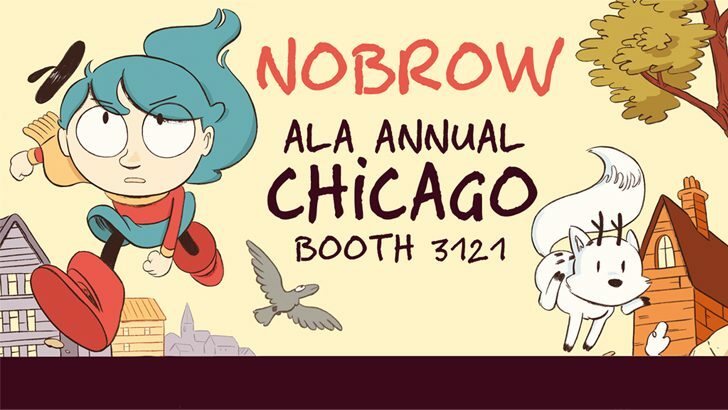 Team NOBROW will be at Table U21-22, ready with all your favorite Nobrow and Flying Eye Books, and we’re bringing in our pals Wren McDonald and Jeremy Sorese to hang out and meet you! Yes, you! You, specifically! If you’re in Brooklyn, we’ll catch you at 12 Havemeyer St, Brooklyn, NY 11211 from 11am to 7pm!